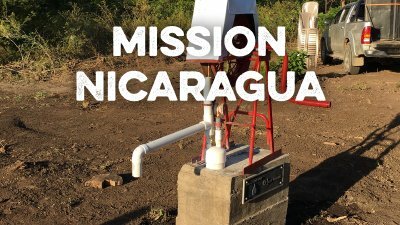 From our recent trip to Nicaragua this past January, we have some exciting updates about what God is doing! 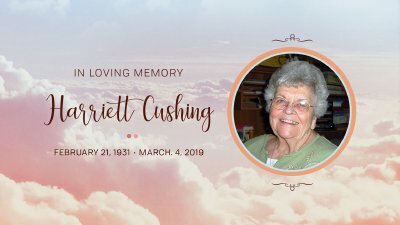 Join us as we honor the life of Harriett Cushing, the mother of our church! With recent legislation that has passed in the state of New York, the issue of abortion is being widely discussed in our country. 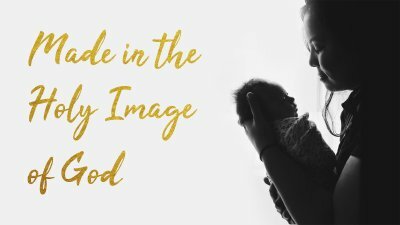 What does God have to say about the topic of abortion and the value of human life? 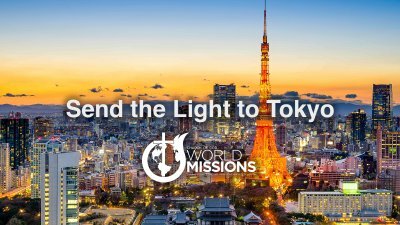 Joining us today is World Missions Representative Dr. Terrell Brinson, who is here to challenge us to shine our light and live out the great commission. He is also sharing with us all the great things God is doing through our denomination, the Church of God, in the city of Tokyo. This morning we are blessed to have Bishop Martin Taylor with us to bring a special message out of Ezekiel 37. Our world is in desperate need of hope. Every day people find themselves hopeless and as a result, they make decisions that ruin their lives. 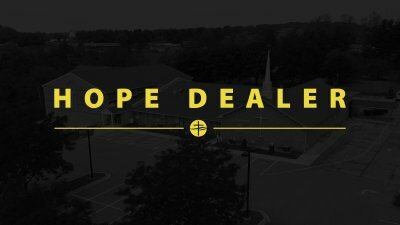 As Christians, what hope do we have to offer and how to do we dispense it to the world? In the Hebrew language, the word for "life" has a numerical value of 18. Let 2018 be a year of coming alive! It's never too late to start over! 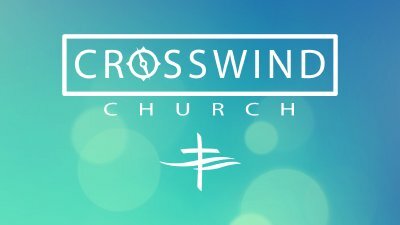 Josh & Mandy Wheeler, our missionaries from Turkey, join us to talk about the great work they are doing and Josh shares the importance of reading the Bible with the proper context.  Jerry Elder, retired Pastor from the Church of God Delmarva-DC region, brings us a special message on facing your fears. 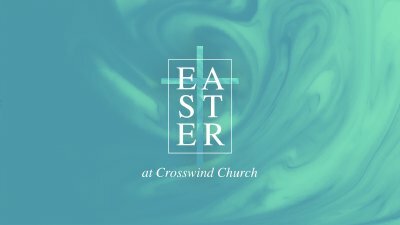 This Easter, discover the God who is in the business of making dead things come back to life! 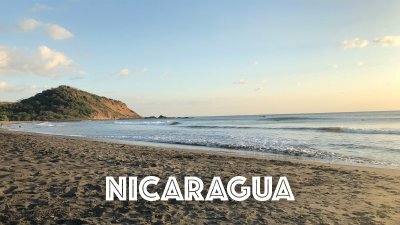 During this special presentation we highlight our recent trip to Nicaragua in January 2018. During this presentation we celebrate the building of a clean water well and vision cast for future trips. 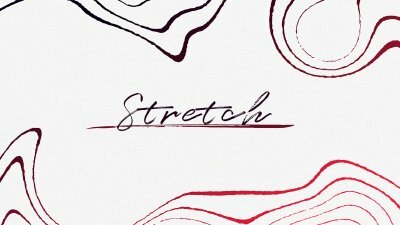 Don Lawrence, a member of our Pastoral Advisory Team, brings a special message about the importance of surrendering our lives to God. 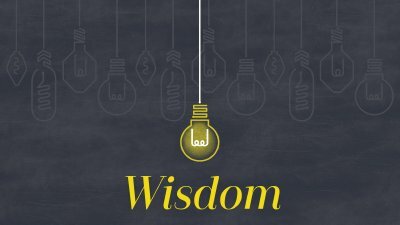 What does true Godly wisdom look like? 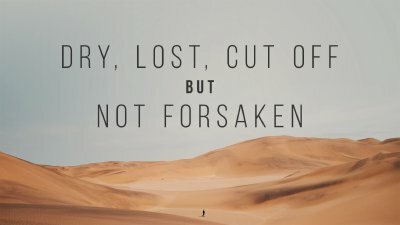 The knowledge of this world always comes up short and leaves us empty, but thankfully, all we need to do is ask and God will give us the wisdom we seek. Bishop Larry Timmerman brings us a special word on our true heritage as a seed of Abraham.